Hello guys, especially new players! 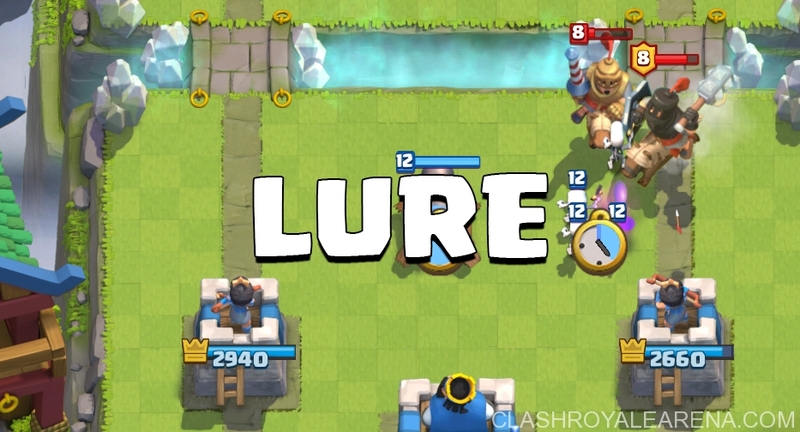 Today I am going to give you some useful tips for luring (or pulling) troops in Clash Royale. Luring troops is definitely the most effective way to defend your Towers and gain Elixir advantages. 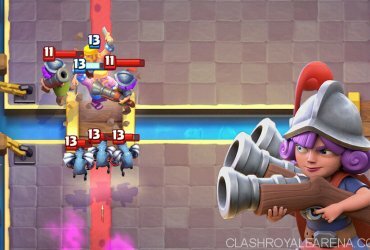 If you want to lure troops in Clash Royale properly, first, you need to know how exactly the AI system in game works! Also, a big thanks to Orange Juice for sharing these great tips! When you are going to drop your card near the opponent’s units, you will easily notice there is an exclamation mark that pops up, which means the enemy units will be distracted by your troops. If a X-Bow or Mortar is hitting your tower, you can easily resets its target with a Zap. Simply drop Zap onto X-Bow (or Mortar), it will immediately re-target your troops (If they are on the ground). It is important to have a general understanding of troop movement speed. If your melee units are significantly faster than the opponent’s units, they won’t pull. Otherwise, they will immediately go to hit the target. When defending with a pull, you want to spend less Elxir than the opponent’s push. 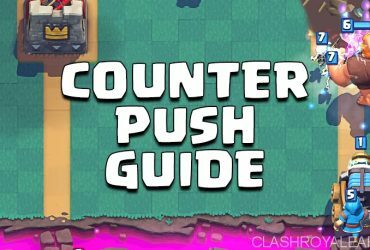 You should only spend more Elixir If you are going to launch a counter attack. When doing a chain pull, your initial units should cost no more than 3 Elixir. Skeletons, Goblins, Archers and Spear Goblins are my favorite cards to use for the intial pull. Troops you want to lure should be… most of the troops which have high HP, high damage and high Elixir cost. 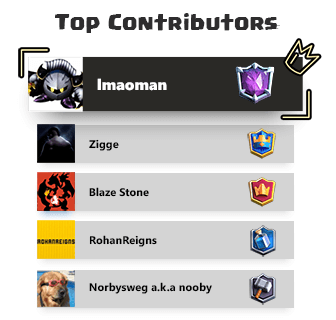 Wizard, Bomber, Witch, Three Musketeers, Royal Giant,.. are not worth pulling. It’s better to attack them with strong melee troops. Standard Lure: Simply lure the enemy troops to the middle of your arena. Chain Lure: Luring troops to the other side with 2-3 low-Elixir-cost cards. A chain lure can accomplish 3 things: It can pull troop within shooting range of both Towers; It can pull the enemy units into the next lane; It can divide the army between both Towers. Kiting Lure: Kiting is the act of grabbing a troop’s attention and running away from it. 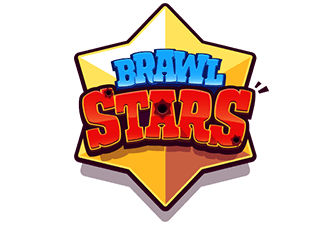 Basicially If your troops have better movement speed than the enemy troops and they can’t target the enemies, they will go towards the enemy Towers as well as pull the enemy troops far away from yours. Okay thanks for reading guys! I hope you have found this one helpful! Please do me a huge favor and share this with your friends, I will really appreciate it! You guys rock!